Barberton, Ohio is one of the bedrock cities of Summit County. With more than 7,000 families and a wealth of diverse businesses, it has a culture all its own. And whether you’re growing your business or your family in Northeast Ohio, ProTech Security can provide you with the residential and commercial security systems necessary to keep your home or business in Barberton secure. We understand that every case is different, so we don’t just sell you a system and walk away. We give you our advice as your neighbor and create custom solutions that protect your most important assets. The addition of security systems in Barberton decreases stress and allows confidence to grow in the knowledge that you’re leaving your home or business in capable hands. We offer residential security systems in Barberton that protect your loved ones and belongings. You won’t have to be concerned about bumps in the night with the peace of mind that comes with the proper security measures in place. Be prepared for any situation that comes your way with our wide array of residential security products. We offer commercial security systems that protect the businesses, schools, and government institutions throughout Barberton. Give your building an added layer of security with key products that target the issues you may face. Whether it’s controlling the access to your building, camera surveillance for your campus, or a fire detection system, ProTech can provide the right solution for you. We also offer custom solutions for educational institutions and government facilities throughout Northeast Ohio. Keeping a watchful eye at all times can be difficult; our security solutions will help you feel like you know what’s going on in and around your building 24/7. The ProTech Security Advantage is more than 35 years of service and a strong commitment to providing quality, cost-effective protection for homes, businesses, educational institutions, and government facilities. That includes a forward-looking philosophy that centers on the latest in IP (Internet Protocol) technology and IT (Information Technology), which is built with dynamic, non-proprietary systems. We’re proud to call Northeast Ohio home. 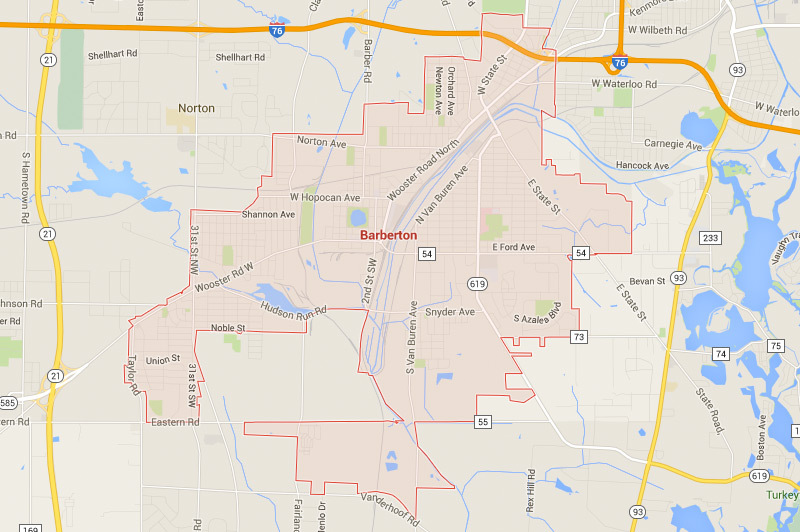 For more information about how we serve our neighbors in Barberton, contact us today.